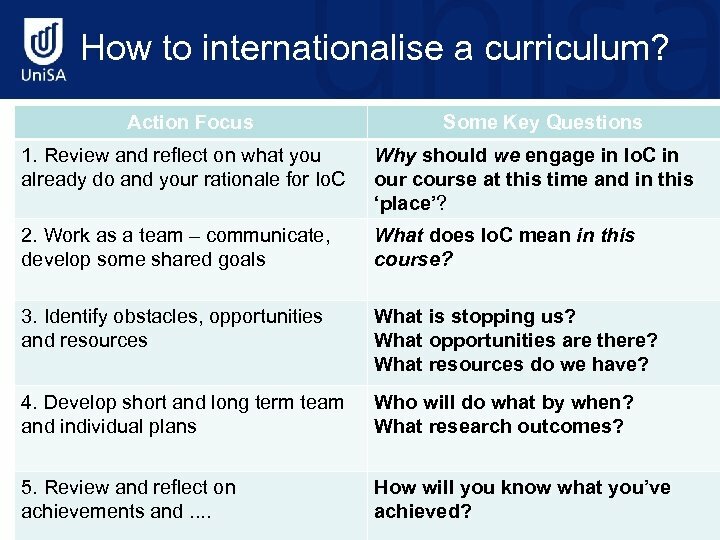 How to internationalise a curriculum? 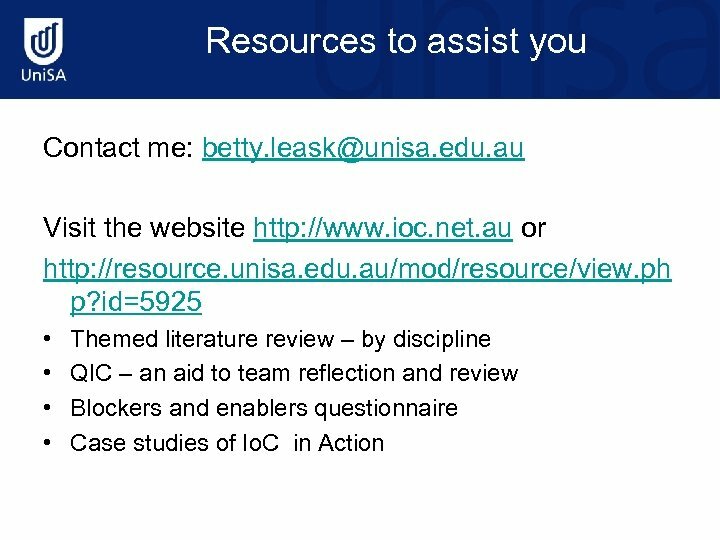 Action Focus Some Key Questions 1. Review and reflect on what you already do and your rationale for Io. C Why should we engage in Io. 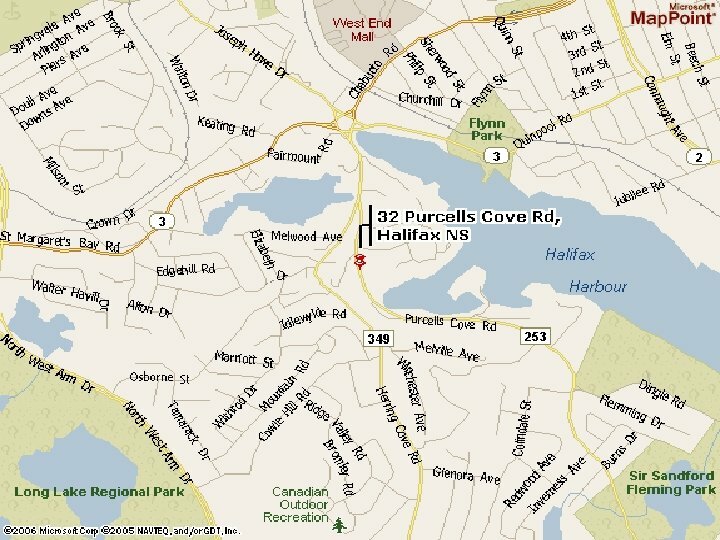 C in our course at this time and in this ‘place’? 2. 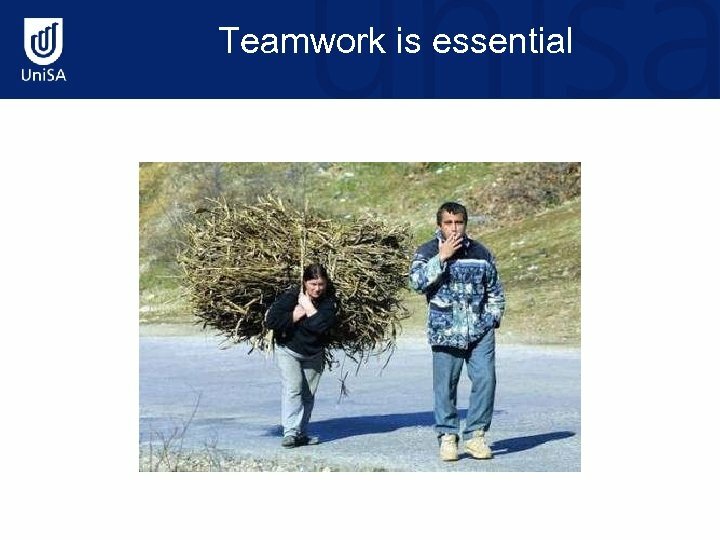 Work as a team – communicate, develop some shared goals What does Io. C mean in this course? 3. 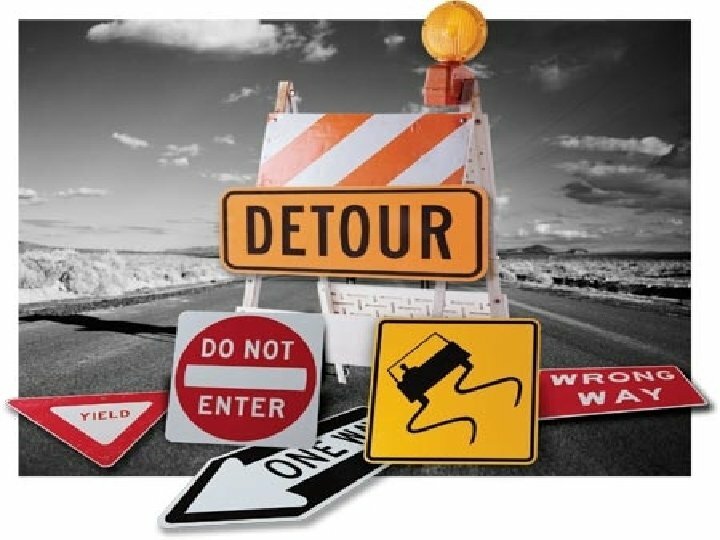 Identify obstacles, opportunities and resources What is stopping us? What opportunities are there? What resources do we have? 4. 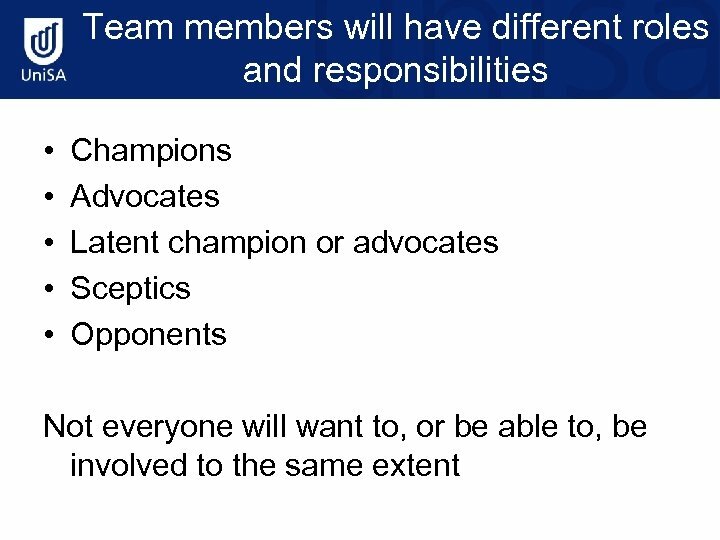 Develop short and long term team and individual plans Who will do what by when? 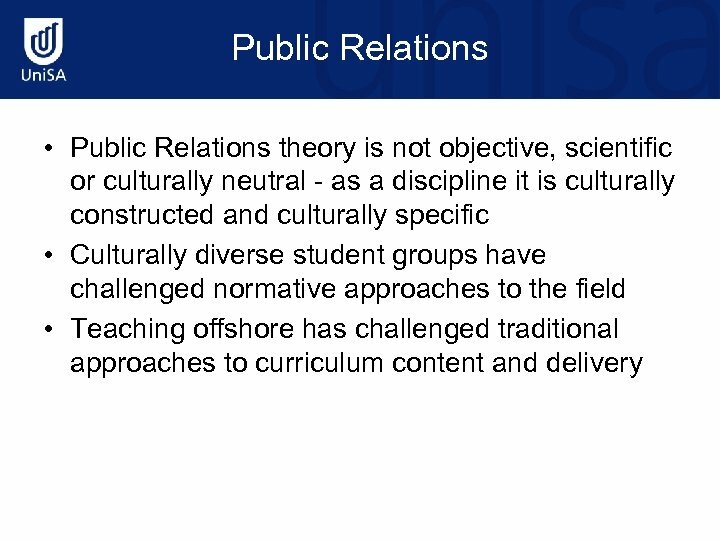 What research outcomes? 5. Review and reflect on achievements and. . How will you know what you’ve achieved? 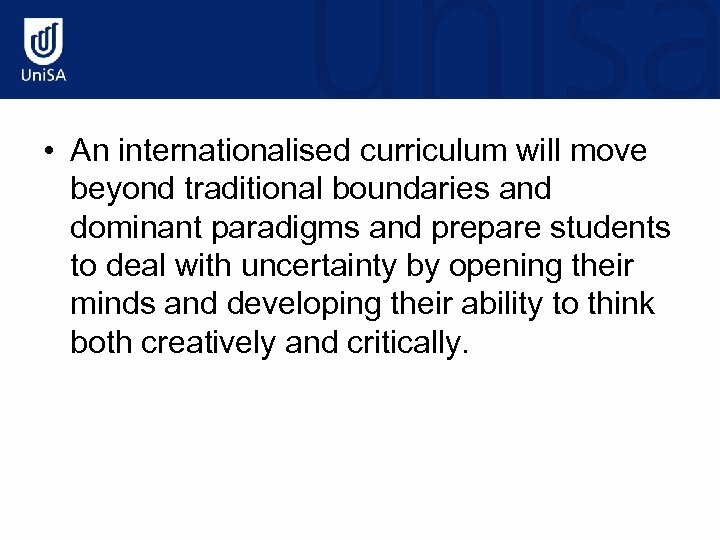 • An internationalised curriculum will move beyond traditional boundaries and dominant paradigms and prepare students to deal with uncertainty by opening their minds and developing their ability to think both creatively and critically. Some questions to consider • Why is Io. 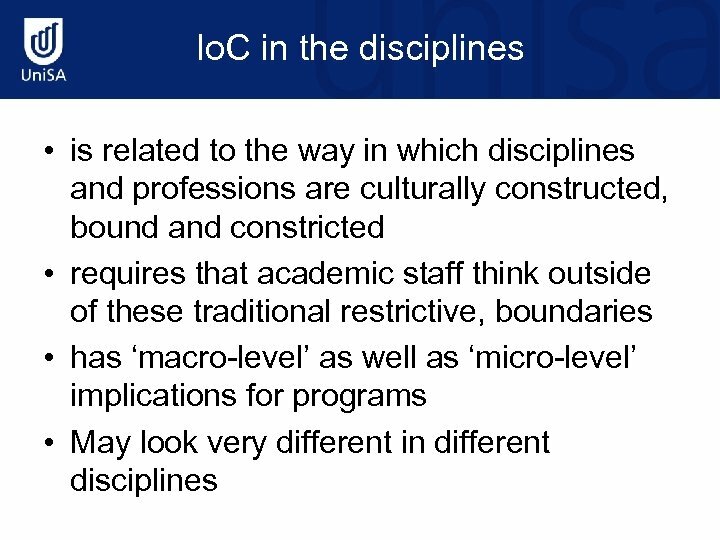 C important in your discipline and in your course? • What are the drivers for Io. 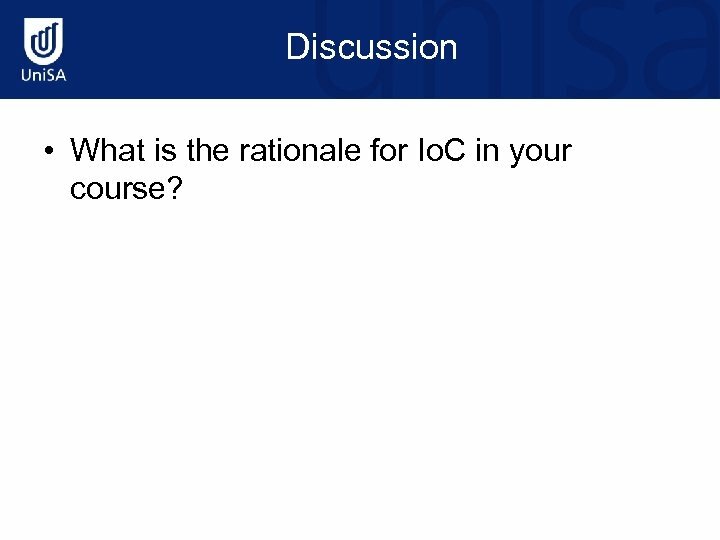 C in your course given the different contextual layers within which it sits? 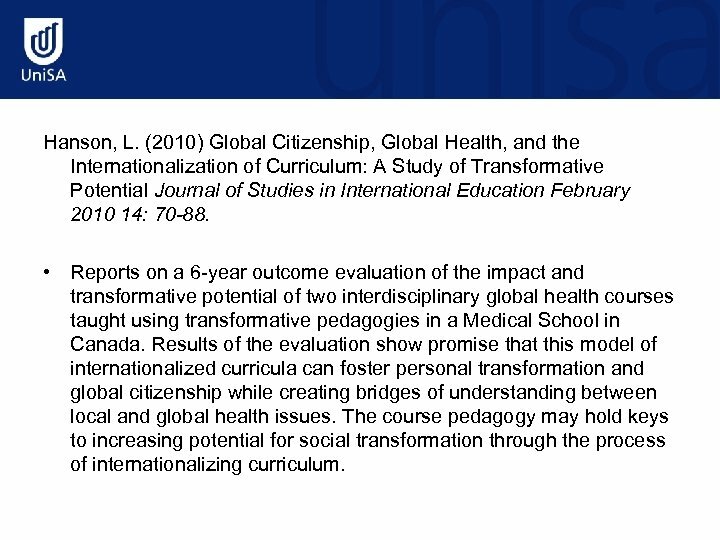 Hanson, L. (2010) Global Citizenship, Global Health, and the Internationalization of Curriculum: A Study of Transformative Potential Journal of Studies in International Education February 2010 14: 70 -88. 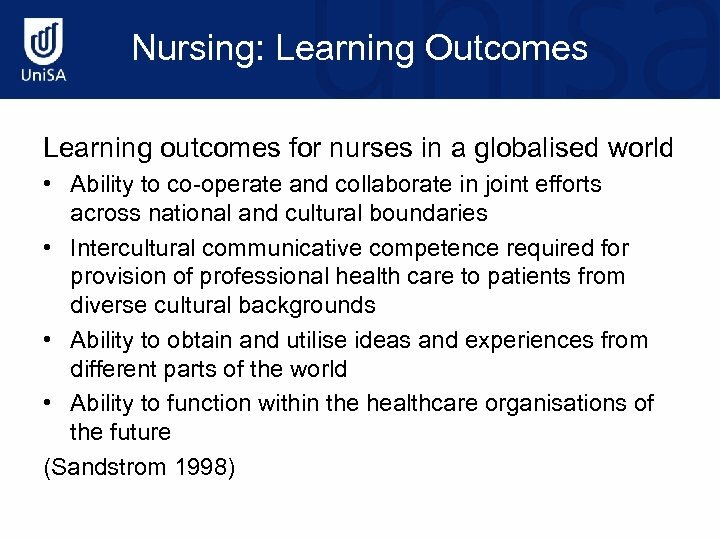 • Reports on a 6 -year outcome evaluation of the impact and transformative potential of two interdisciplinary global health courses taught using transformative pedagogies in a Medical School in Canada. 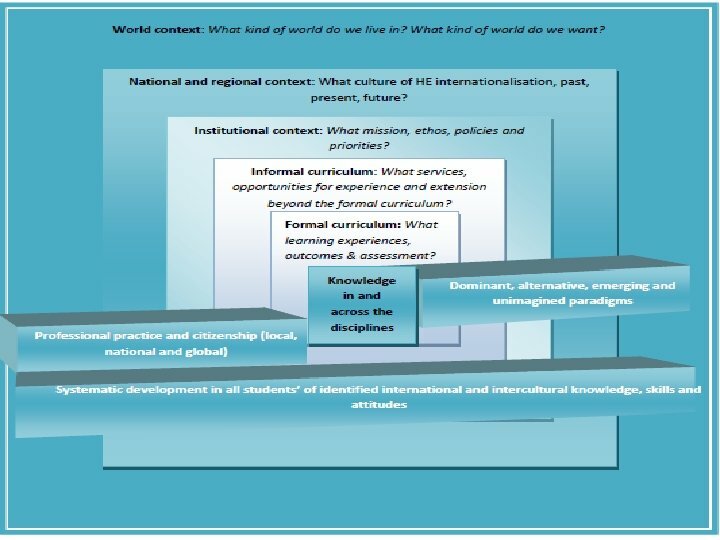 Results of the evaluation show promise that this model of internationalized curricula can foster personal transformation and global citizenship while creating bridges of understanding between local and global health issues. 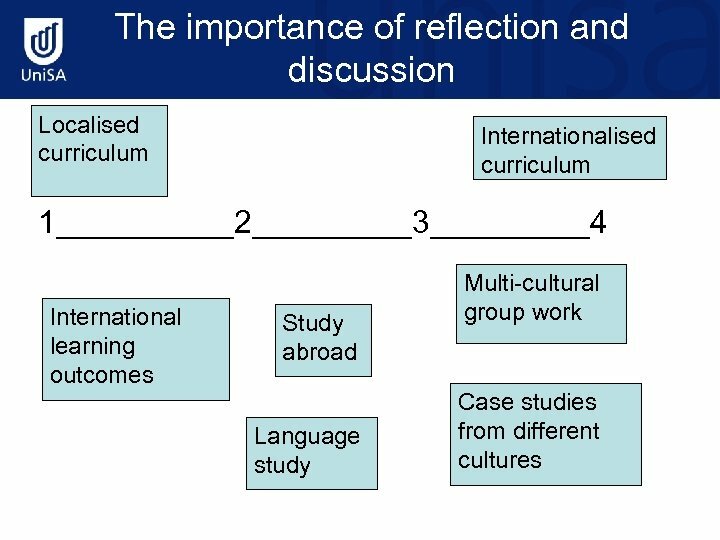 The course pedagogy may hold keys to increasing potential for social transformation through the process of internationalizing curriculum. Harden, R. M. (2006). 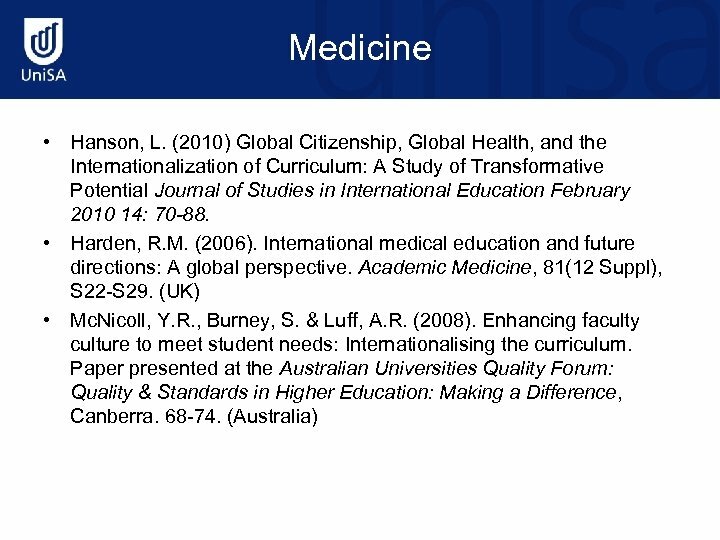 International medical education and future directions: A global perspective. 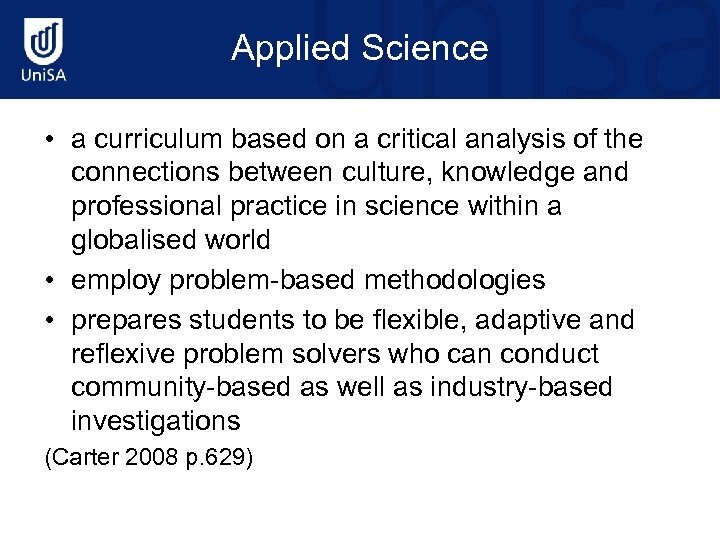 Academic Medicine, 81(12 Suppl), S 22 -S 29. 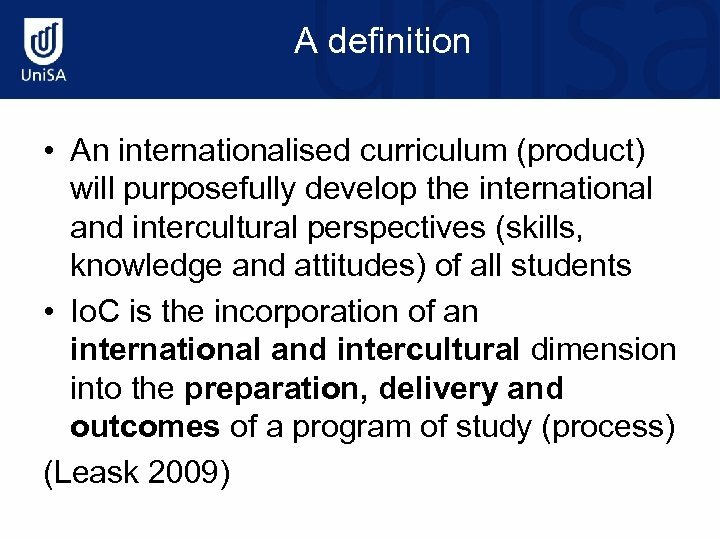 (UK) • Describes a transnational approach in which internationalization is integrated and embedded within a curriculum and involves collaboration between a number of schools in different countries. 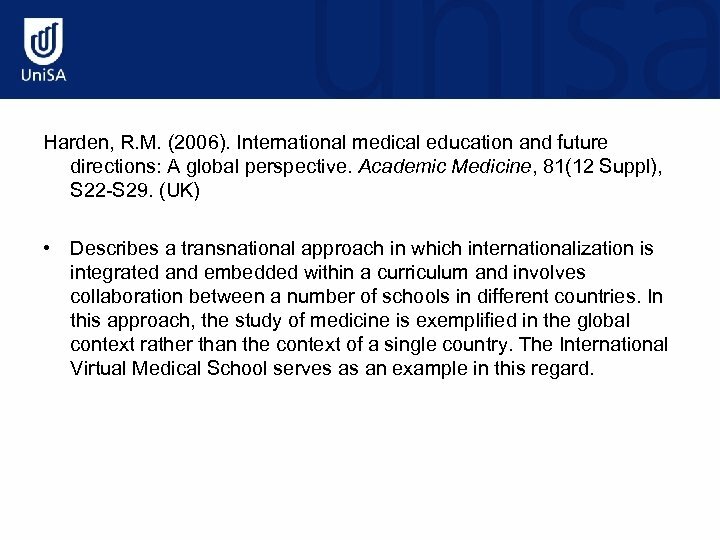 In this approach, the study of medicine is exemplified in the global context rather than the context of a single country. The International Virtual Medical School serves as an example in this regard. Mc. 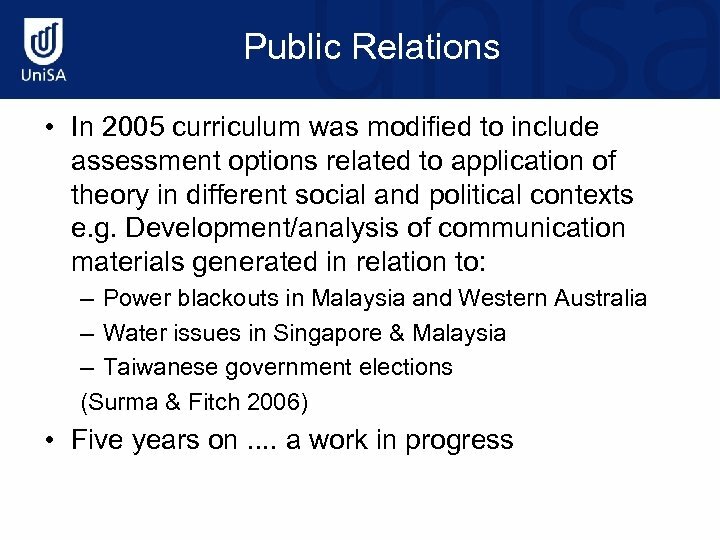 Nicoll, Y. R. , Burney, S. & Luff, A. R. (2008). 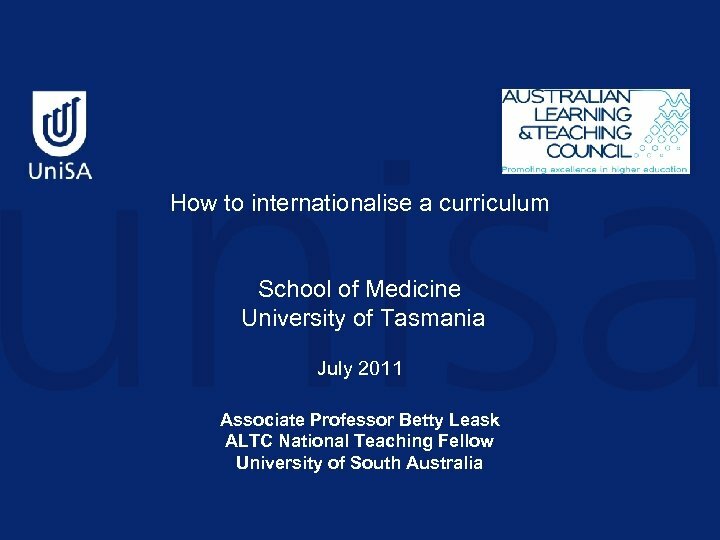 Enhancing faculty culture to meet student needs: Internationalising the curriculum. 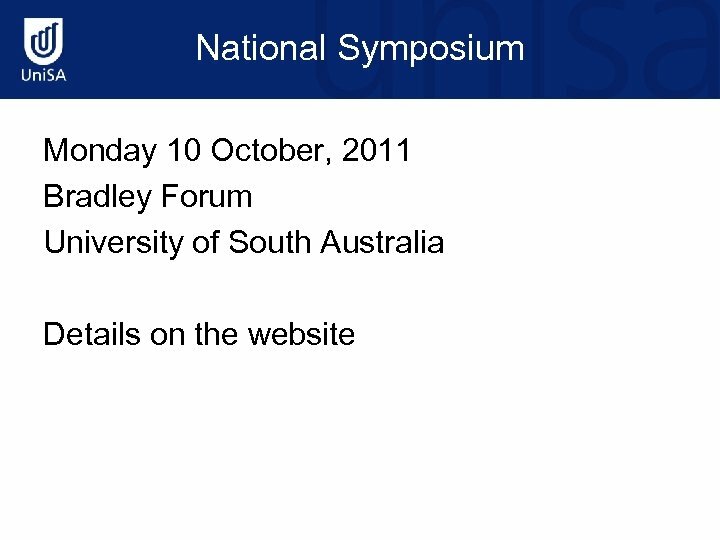 Paper presented at the Australian Universities Quality Forum: Quality & Standards in Higher Education: Making a Difference, Canberra. 68 -74. 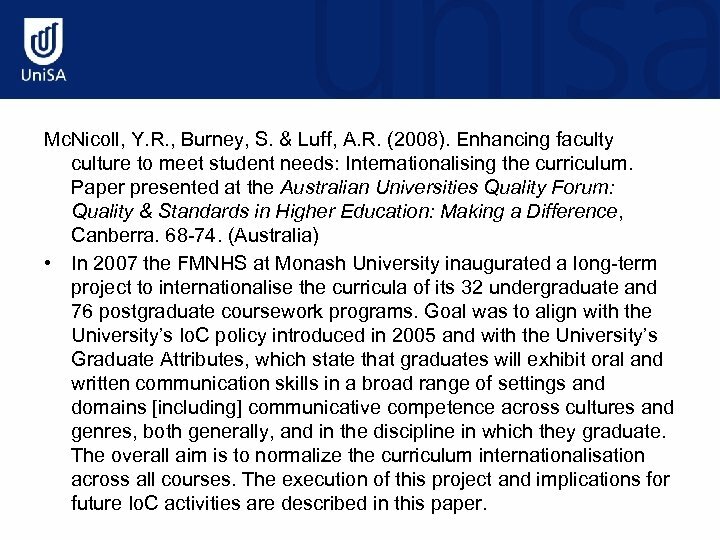 (Australia) • In 2007 the FMNHS at Monash University inaugurated a long-term project to internationalise the curricula of its 32 undergraduate and 76 postgraduate coursework programs. 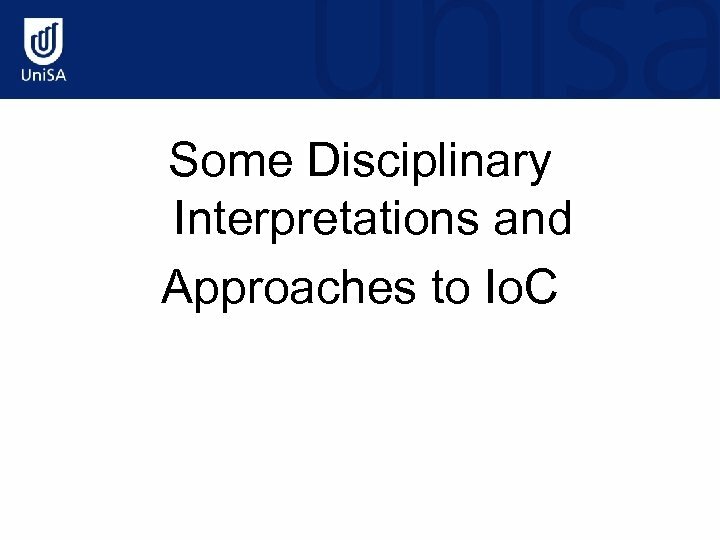 Goal was to align with the University’s Io. 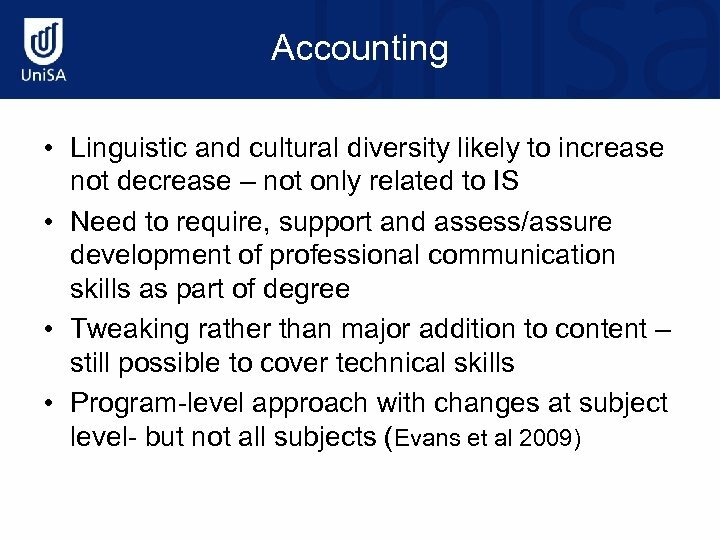 C policy introduced in 2005 and with the University’s Graduate Attributes, which state that graduates will exhibit oral and written communication skills in a broad range of settings and domains [including] communicative competence across cultures and genres, both generally, and in the discipline in which they graduate. 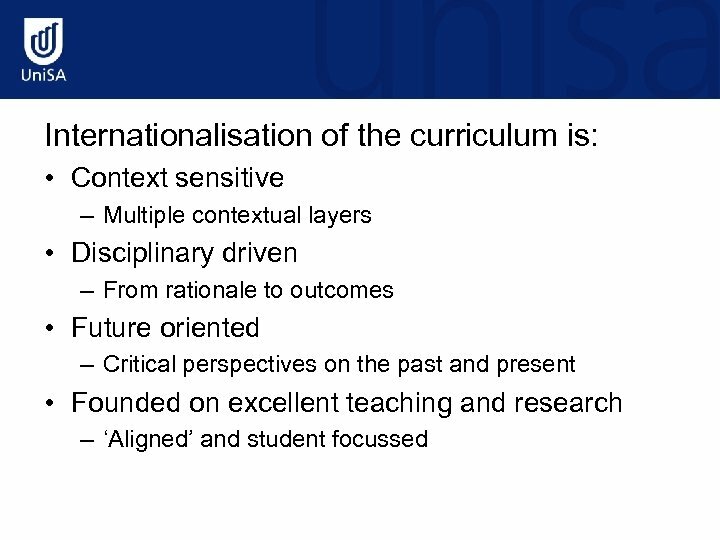 The overall aim is to normalize the curriculum internationalisation across all courses. The execution of this project and implications for future Io. C activities are described in this paper. 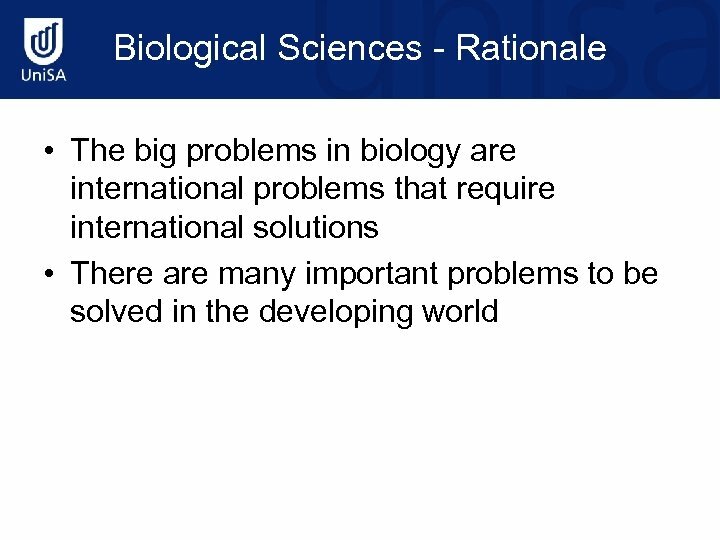 Discussion • What is the rationale for Io. C in your course? 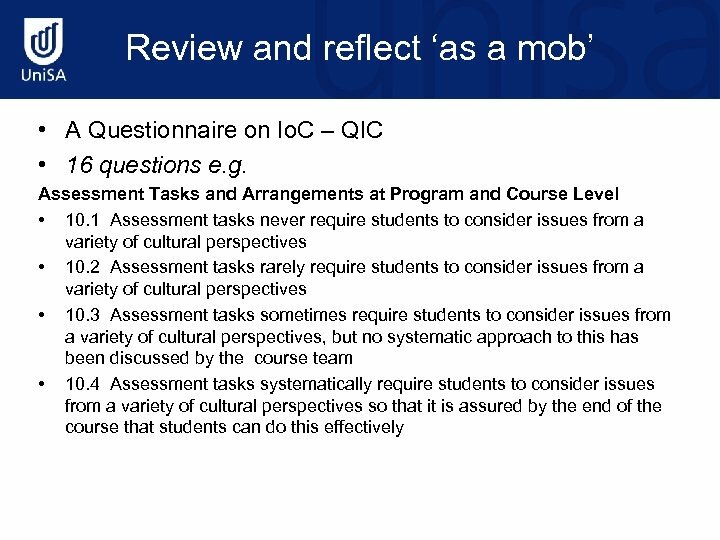 ‘Macro’ and ‘micro’ level questions need to be considered 1. 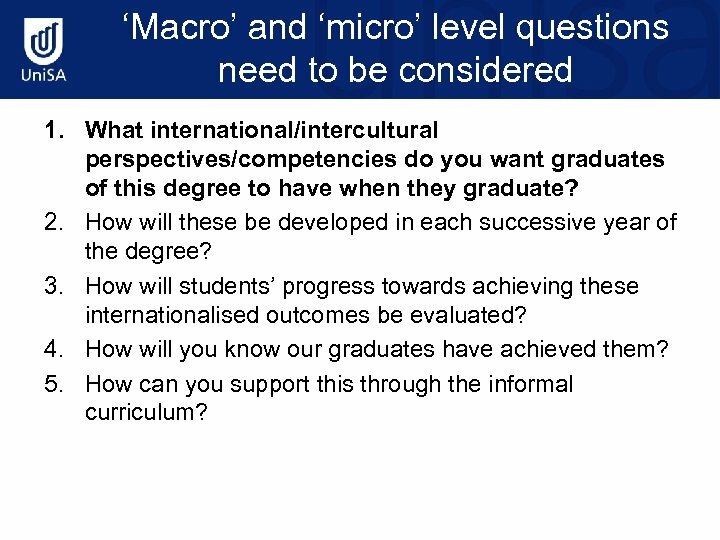 What international/intercultural perspectives/competencies do you want graduates of this degree to have when they graduate? 2. 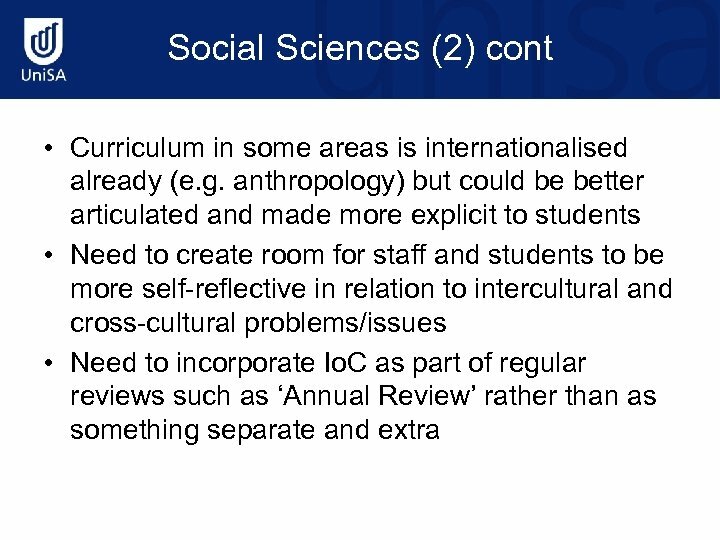 How will these be developed in each successive year of the degree? 3. 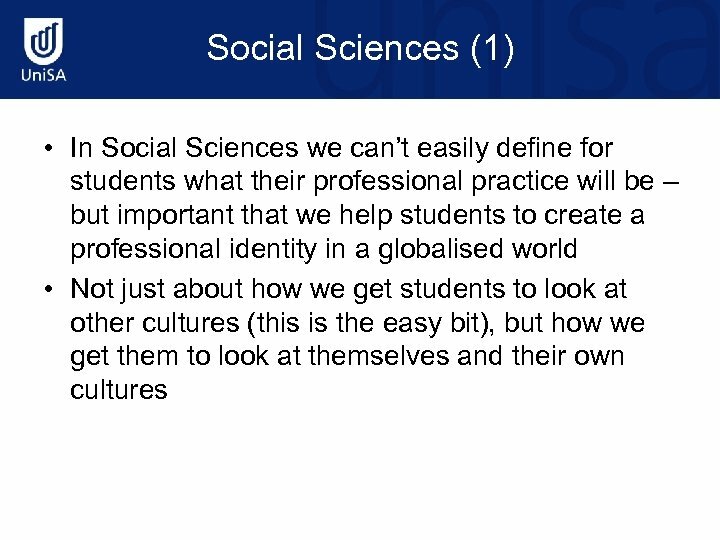 How will students’ progress towards achieving these internationalised outcomes be evaluated? 4. How will you know our graduates have achieved them? 5. 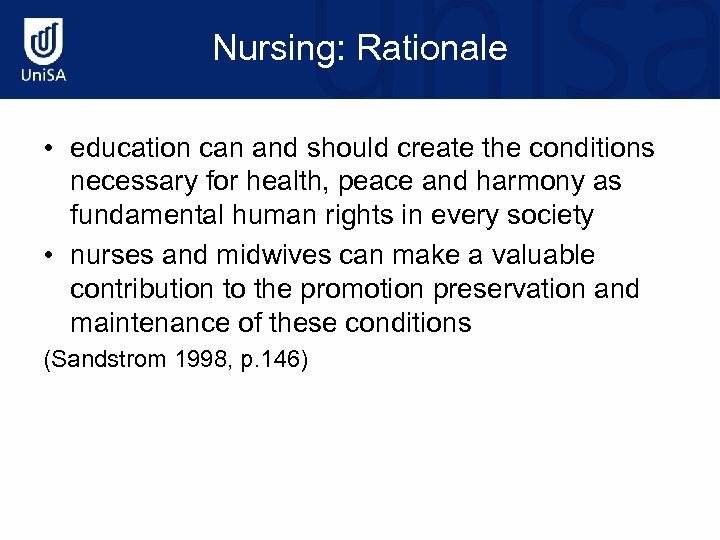 How can you support this through the informal curriculum? 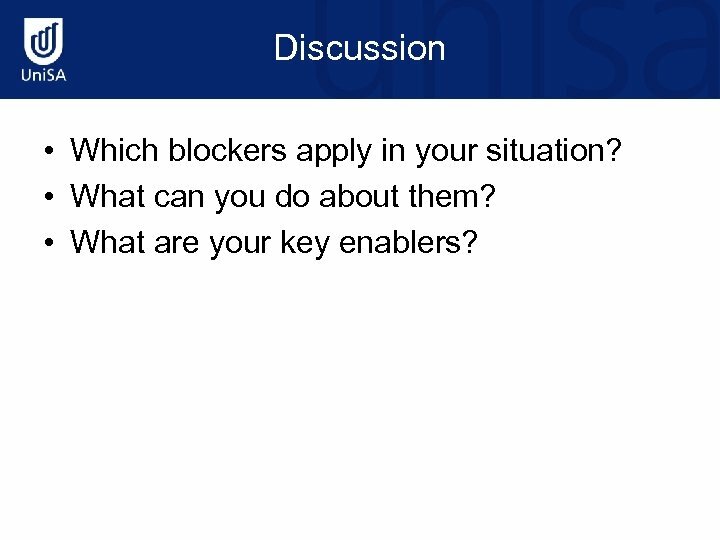 Discussion • Which blockers apply in your situation? • What can you do about them? 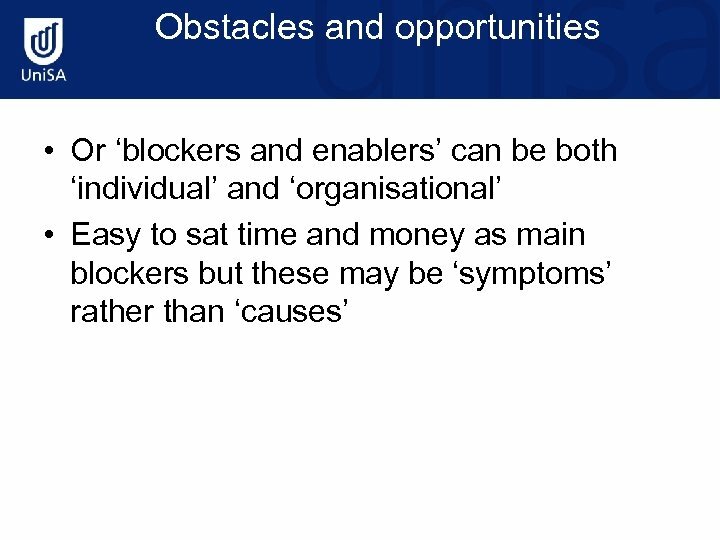 • What are your key enablers?